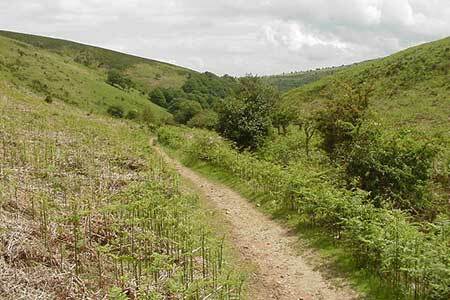 This walk in the Quantock Hills takes in many of the highlights of this scenic area including Bicknoller and Holsway Posts. The route also follows the deep combes (valleys) so typical of this landscape. During the walk there are some wonderful views. Careful map reading and a good sense of direction are required especially in poor visibility. A GPX File is available for download (see walk description).